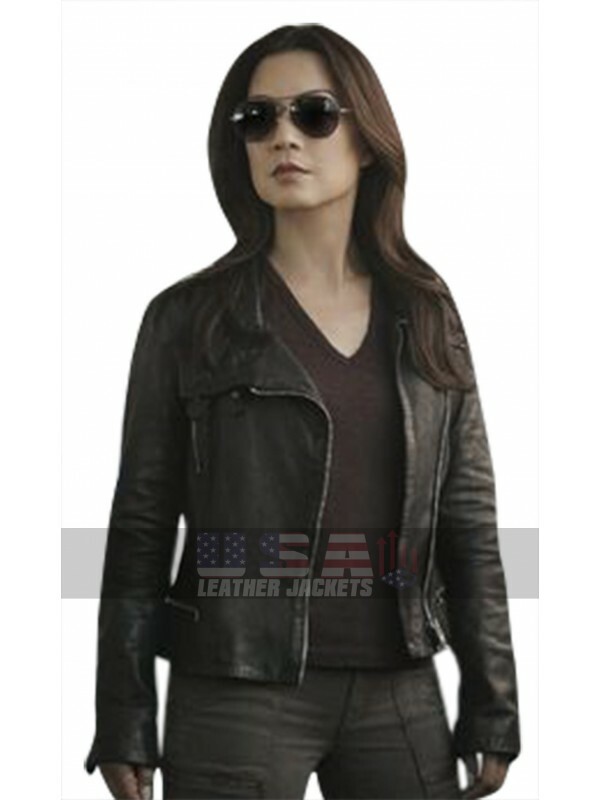 If you are a fan Agents of shield, then all the ladies, this one is exclusively for you. 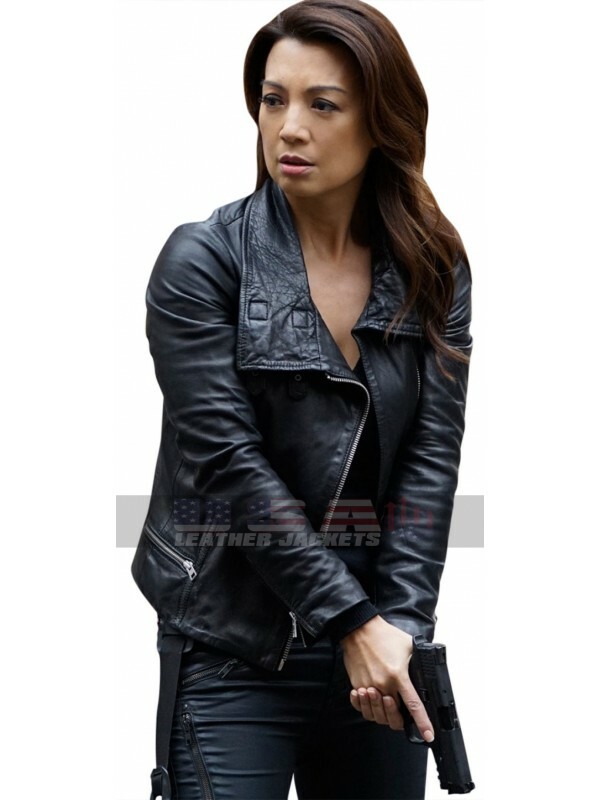 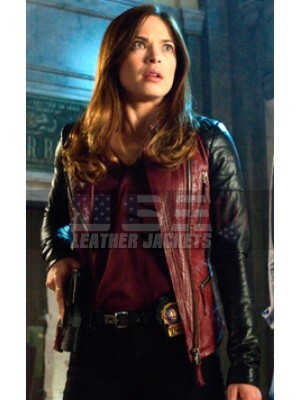 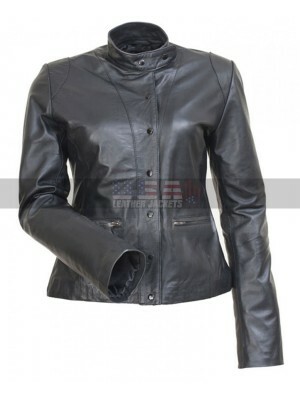 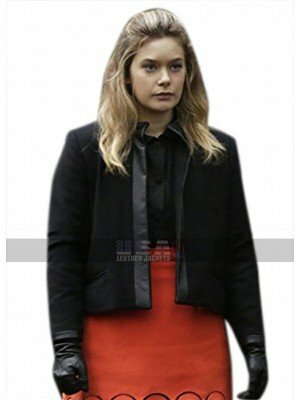 This is the Agents Of Shield Melinda May Black Leather Jacket which is specially designed to make sure that it replicates the original one. 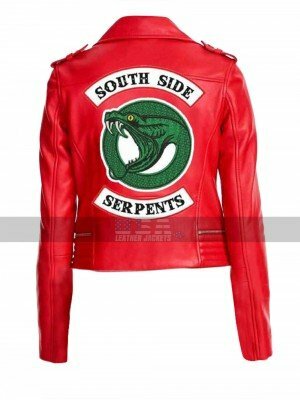 For all the ladies, who are independent and want to project their personalities as bold and confident, this might be the perfect choice of attire for you as it is a symbol of power and confident. 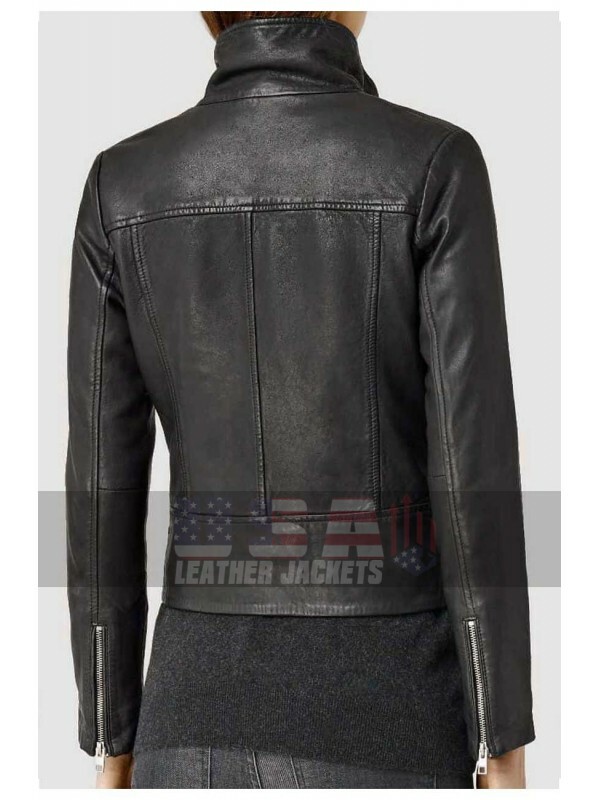 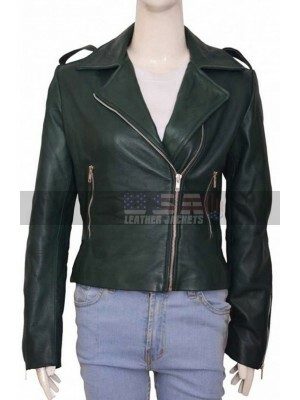 The jacket is available for our customers in genuine leather at a basic price but if you wish, you may get it in faux leather too at a reduced price by $40. 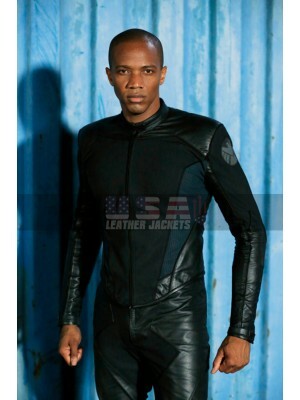 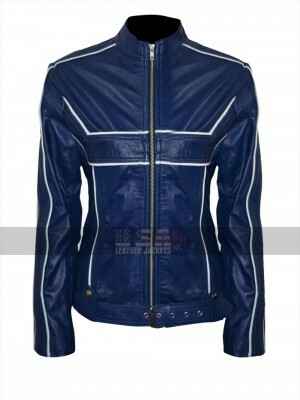 The jacket has two side pockets and a front zipper closure which gives it a very unique and stylish look. 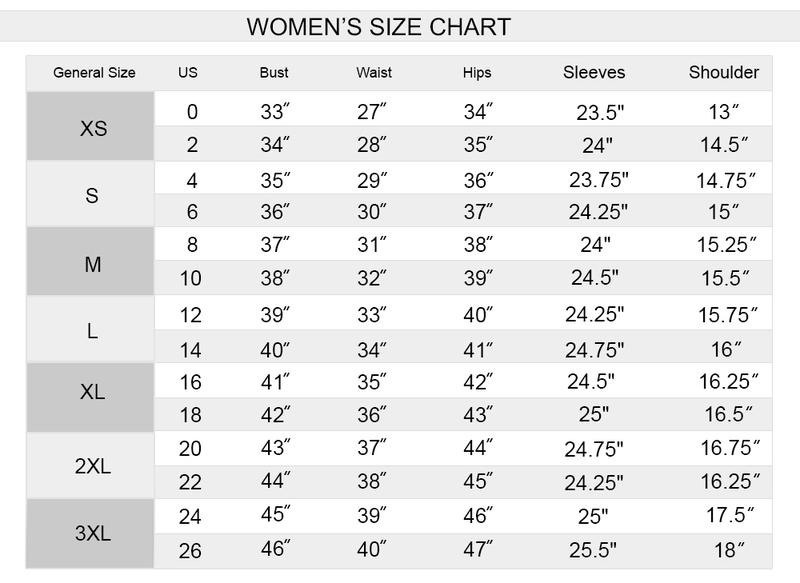 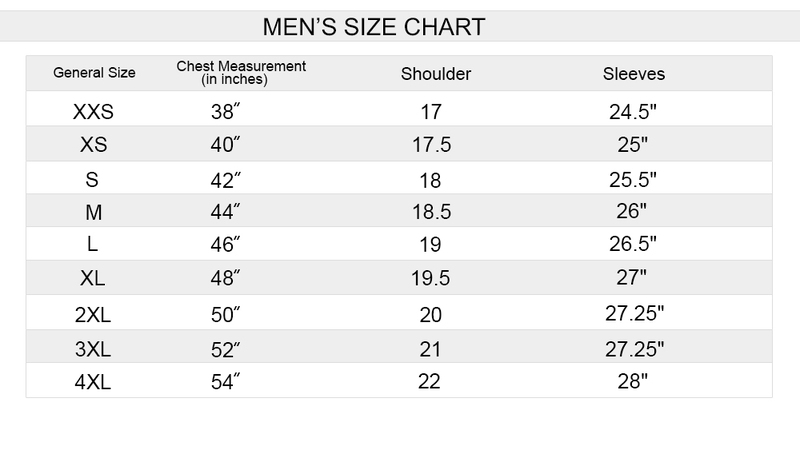 Also, we understand that how concerned women are about a perfect fit, so we have a full range of 14 different sizes for women, if you are not sure whether pre-stitched will fit you fine, you may pay an additional $20 and utilize our custom size service. 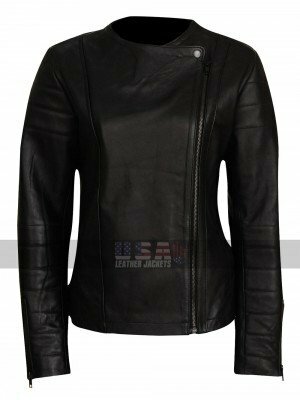 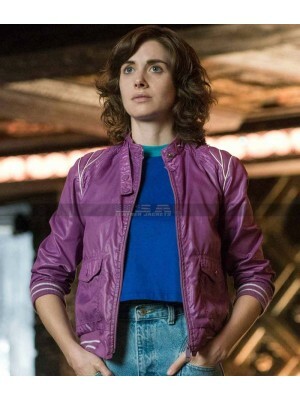 Do you avoid leather garments as they make you look thick or..
Syd Barrett Legion Black Wool + Faux Leather Jacket Ladie..
Brooklyn Nine-Nine Rosa Diaz Quilted Shoulders Brown Jacket .. 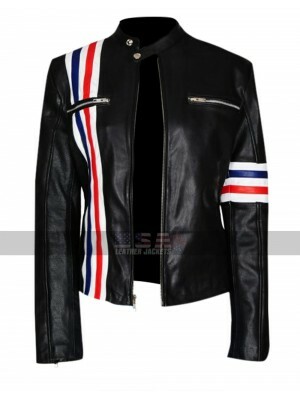 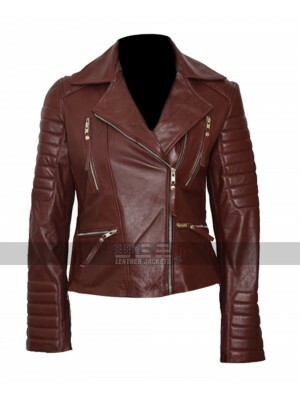 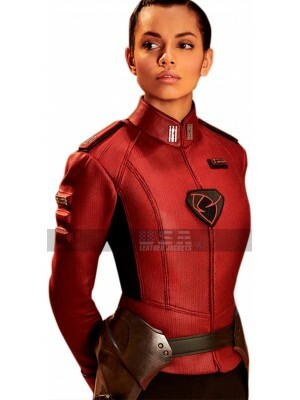 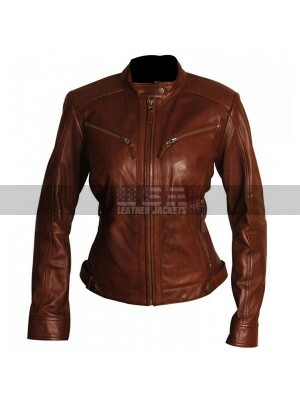 Doctor Who Jenna Coleman Biker Leather Jacket The need of..
Guide your next costume party with a stylish ride! 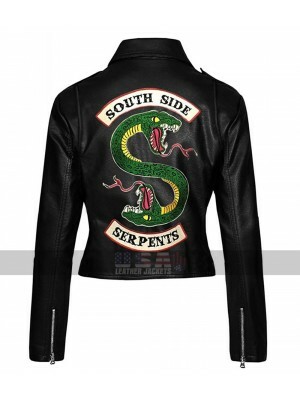 Don this .. 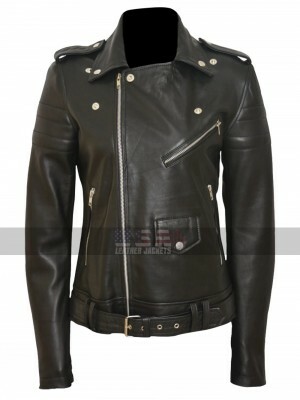 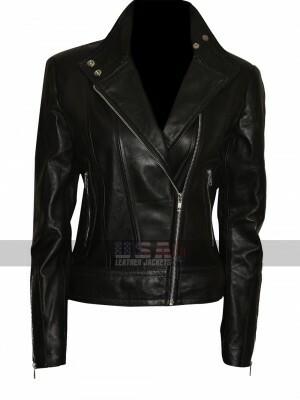 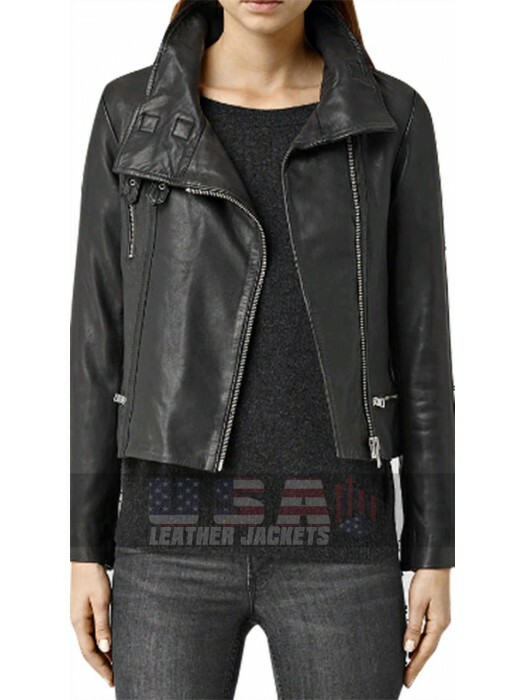 Create the most synchronizing, mix-and-match wardrobe staple..
Classically sturdy and simply stylish; this biker’s leather ..